Exclusively by Smart Socks-Socks That Think on Your Feet® the Ultimate Wool Ski Sock is the ultimate way to ensure your feet stay comfortable and warm while hitting the slopes. 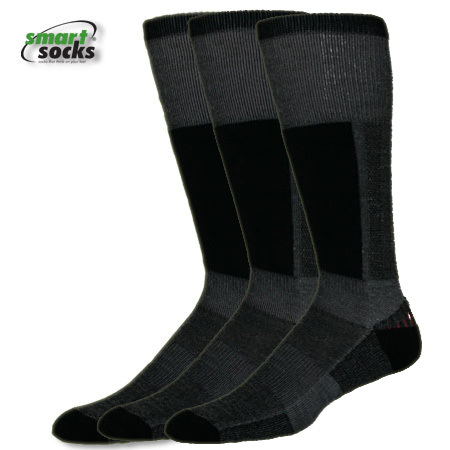 Specifically designed to be worn under your ski or snowboard boots, this sock includes a cushioned shin guard and half cushioned foot with built in arch support to keep your feet comfortable all day long. 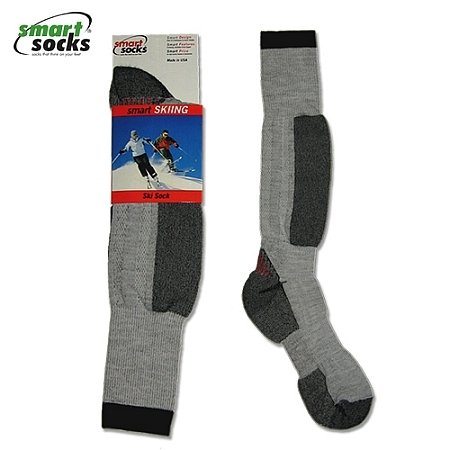 Our Ski Sock is composed of a wool-poly blend for moisture management and warmth, while also providing a great fit time after time.